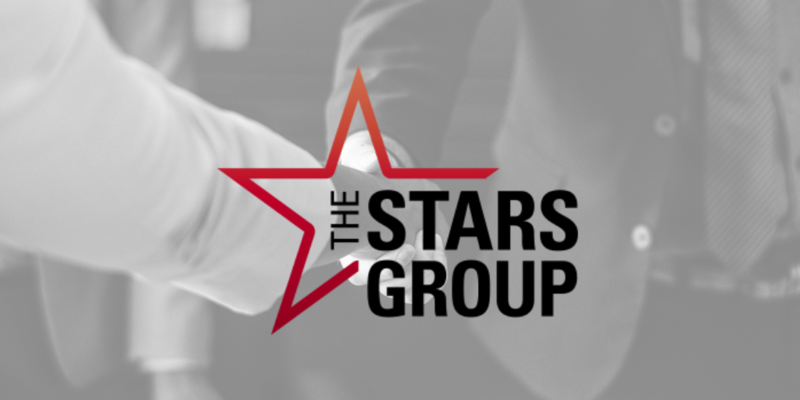 WH Partners is pleased to have assisted The Stars Group Inc. (Nasdaq: TSG) (TSX: TSGI) (“Stars”) on all Malta-related legal aspects of Stars acquisition of Sky Betting & Gaming (“SBG”), one of the largest deals yet in the online gaming & gambling industry worldwide this year, valued at $4.7 billion. On 10 July 2018 Stars, which has sizeable operations in Malta, announced that it had completed the acquisition. Following the closing of the transaction, Stars becomes the world’s largest publicly listed online gaming company. The WH Partners team acting for Stars was composed of James Scicluna, Partner, Partners Olga Finkel and Robert Zammit, Senior Advisor Robert Skalina, Senior Associates Gaby Zammit, Angele Attard Chetcuti, Graziella Grech and Samuel Gauci and Associate Rachel Vella Baldacchino. “Our M&A, corporate finance and regulatory teams have gone from strength to strength over the past years. We have an enviable track record particularly when it comes to work involving complex cross-border elements and are honoured that Stars sought our Malta-side expertise on this very significant transaction. Very well done to all our team” said James Scicluna, Partner.